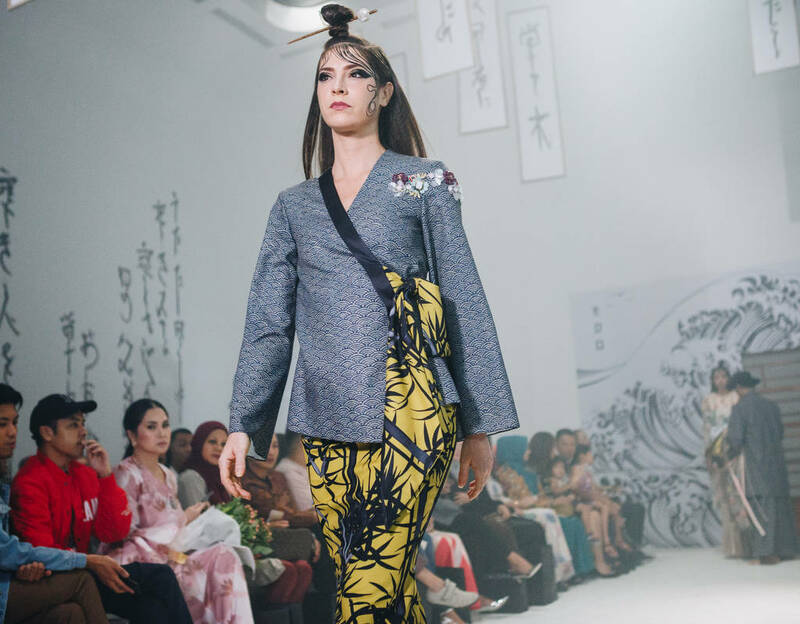 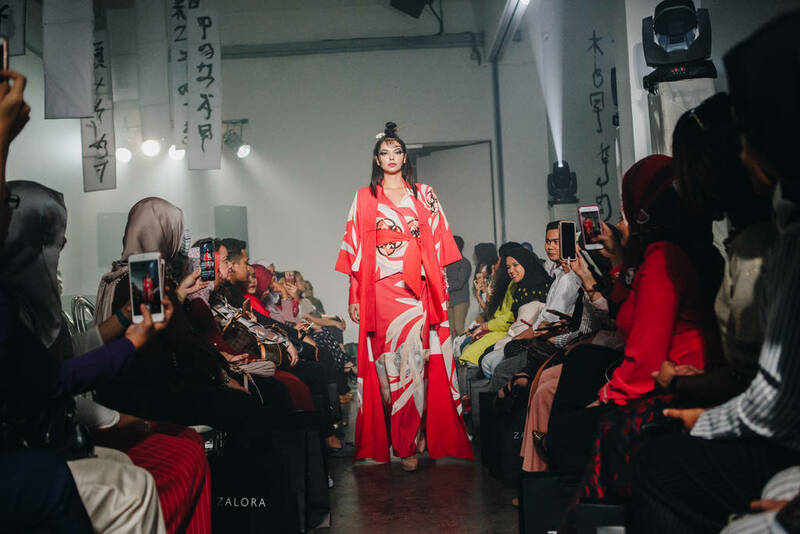 Jovian Mandagie for ZALORA collection is known as Edo collection offers 29 Japanese-­inspired looks designed specially for ZALORA MY. 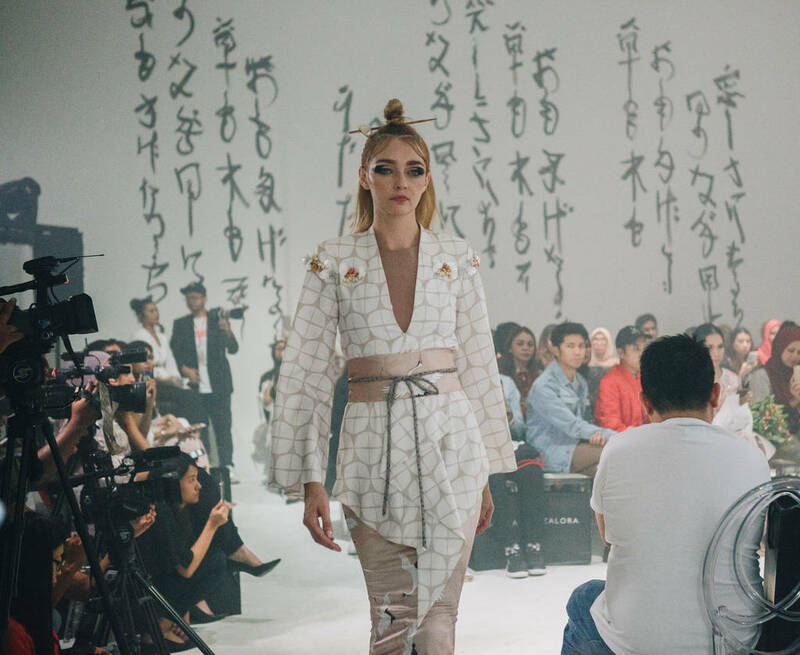 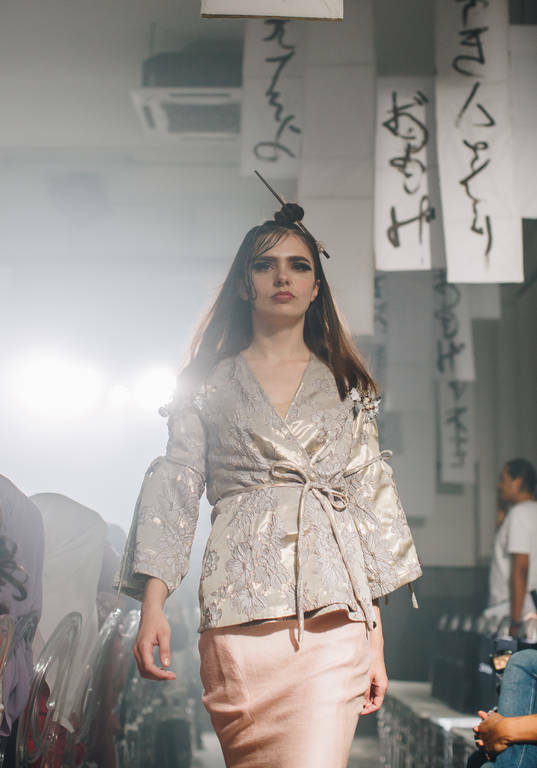 The famous kimono-­‐inspired design with adjustable Obi belts, flared sleeves, structured peplums and modern kurungs are also one of the signature silhouette. 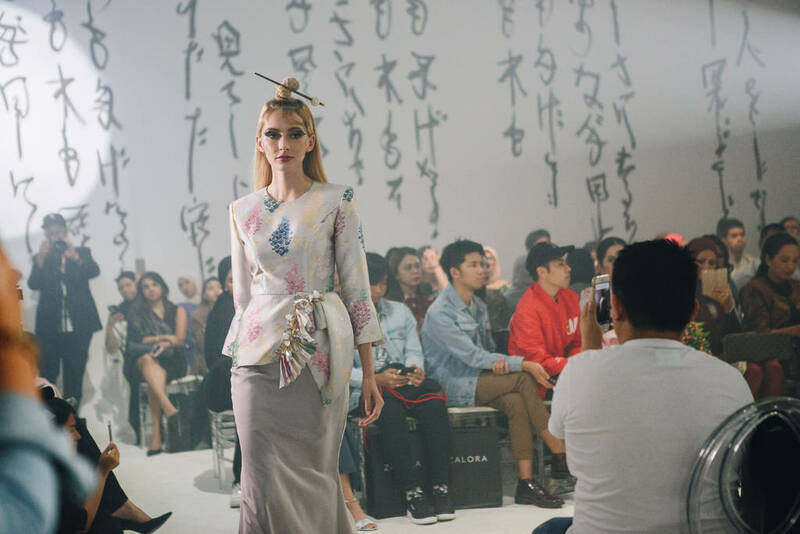 The use of colours such as purple, soft blue, silver, red and pink is highly emphasized on the second edition. 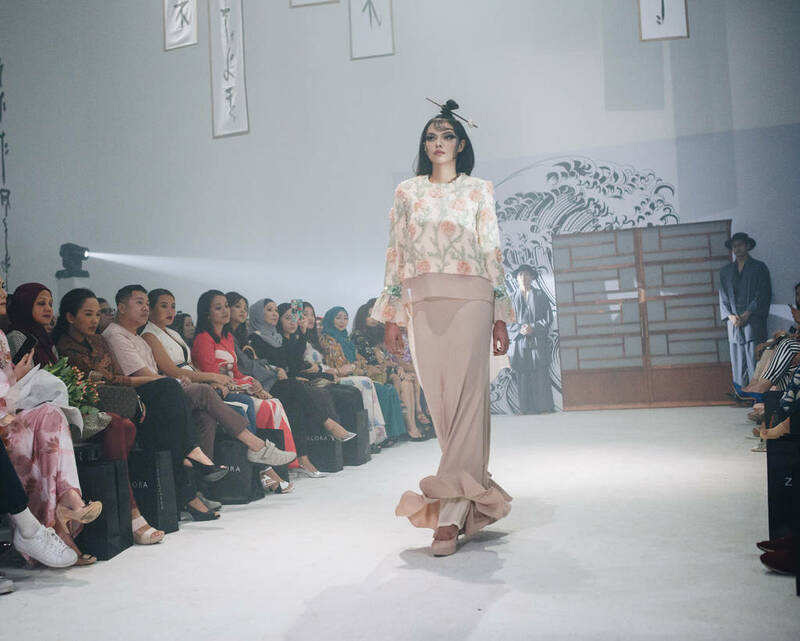 “Reason why I created the second batch is to give more choices for customers to purchase their Lebaran outfit. 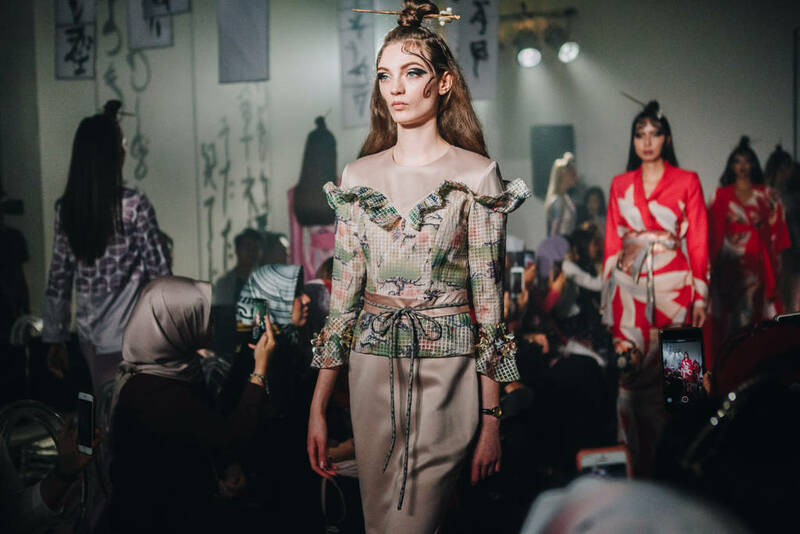 Since this is one of my favourite collections, I could not help but to create more colours and patterns for EDO as it is something unique that I would like to see my customers wear,” said Dato’ Jovian Mandagie. 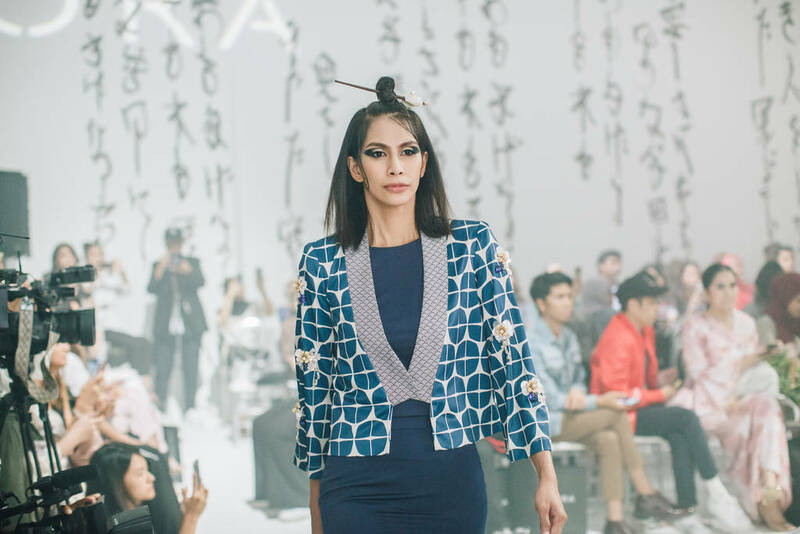 Range of price starts with RM551 to RM678, This collection will also be launched in the JStore Shah Alam, Bangsar, Bangi, Parkson Pavilion and Sinagpore by middle of March and onwards.